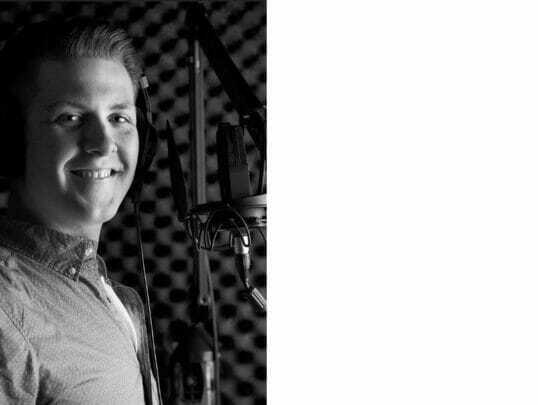 I will record, edit and deliver great sounding voice over tracks ready for you to drop straight into your project. This price includes delivery of finished voice recordings of up to two minutes in length, $25 per additional minute of audio after that. If you have a longer script or would like a custom quote please get in contact.